If you were considering property styling in Melbourne as part of your sale campaign, you can now rest easy knowing that every dollar invested in property styling is likely to return over $1900 to your back pocket come auction day. Recent data released by Jim’s Interior Design for the Property Styling Melbourne market throughout 2016/17, has provided hard statistical data on the improvements in the sale value, clearance rate and overall time on market compared to the suburb average of similar property profiles. To date it has been difficult to quantify the hard value that property styling Melbourne represents to the Vendor in Australia. Excellent data is made available for the US property styling market with annual surveys by the industry organising bodies there each year. “As much as people love Property Styling for the transformation of the appearance of the property, we are very hard nosed about the financial and tactical benefits to both Vendors and Agents of property styling. We keep statistics on every single property styling job we complete across Melbourne and collate this data annually,” said Suzanne Commerford, Director and Senior Property Stylist. 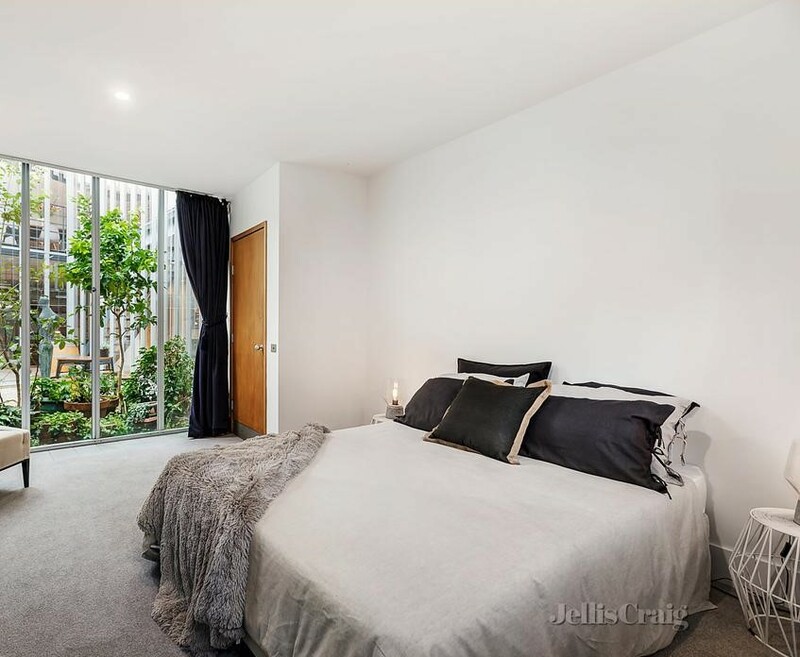 In fact, property styling in Melbourne appears to be one of the most reliable forms of return on investment for vendors and property investors when preparing their home for sale. If you would like a free quotation for property styling you can contact the team at Jim’s Interiors on 131 546. They have also published a handy table of property styling pricing for the Melbourne market here.